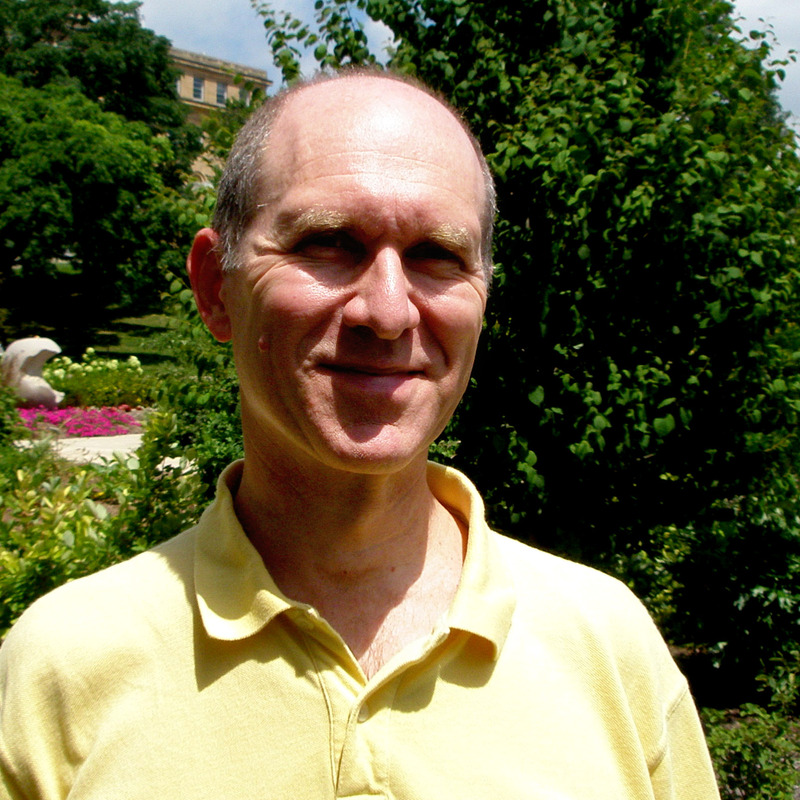 Brian Keating's Thesis advisor was Professor Peter Timbie. 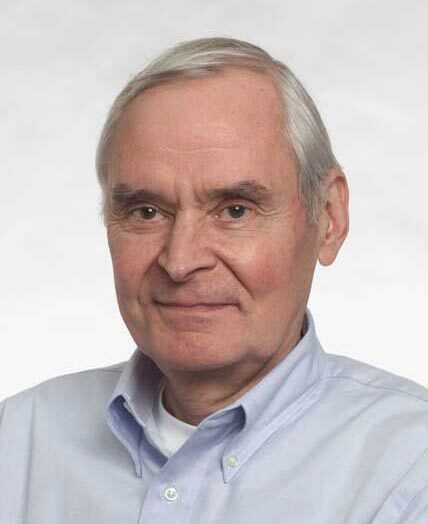 Timbie's advisor was Professor David Wilkinson (born May 13, 1935). Wilkinson's advisor was Professor H. Richard Crane (born Nov 4, 1907). Crane's advisor was Professor Charles Lauritsen (born April 4, 1892). 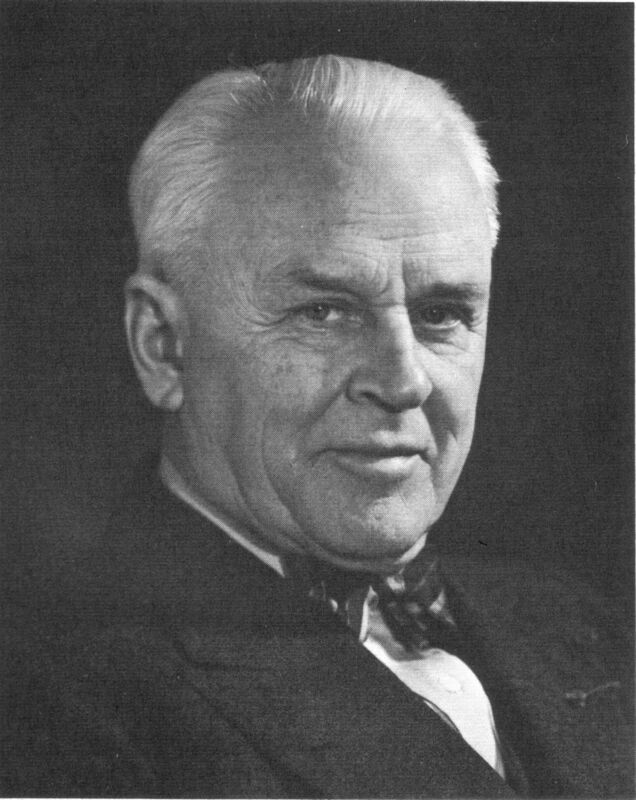 Lauritsen's advisor was Professor Robert Millikan (born March 22, 1868). Michelsen's advisor was Professor Hermann Helmholtz (born Aug 31, 1821). Helmholtz's advisor was Professor Johannes Müller (born July 14, 1801). Müller's advisor was Professor Karl Rudolphi (born July 14, 1771). Rudolphi's advisor was Professor Christian Weigel (born May 24, 1748). Weigel's advisor was Professor Johann Erxleben (born June 22, 1744). Erxleben's advisor was Professor Abraham Kästner (born Sept 27, 1719). Kästner's advisor was Professor Christian Hausen (born June 19, 1693). Hausen's advisor was Professor Johann Wichmannshausen (born June 22, 1663). Wichmannshausen's advisor was Professor Otto Mencke (born March 22, 1644). Mencke's advisor was Professor Jakob Thomasius (born Aug 27, 1622). 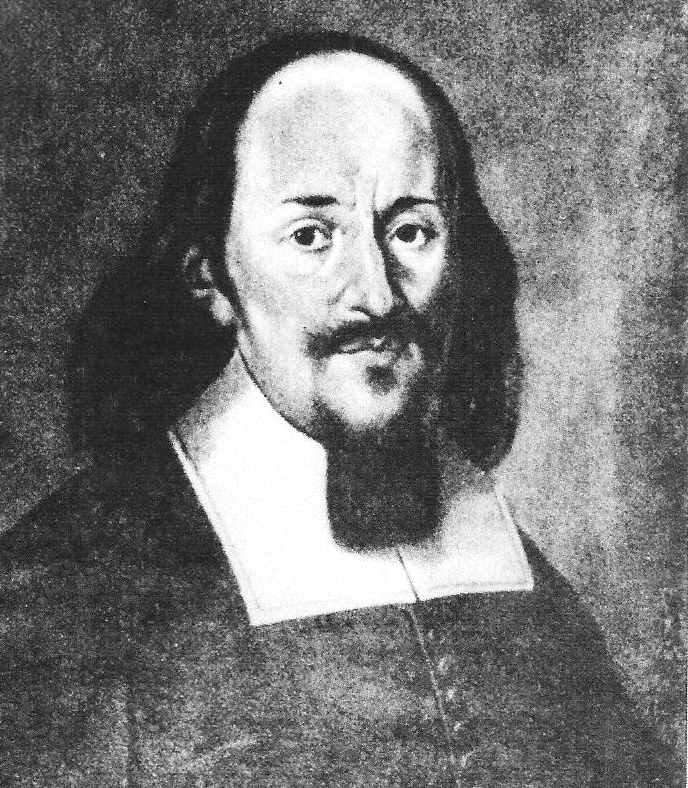 Thomasius' advisor was Professor Friedrich Leibniz (born 1597).